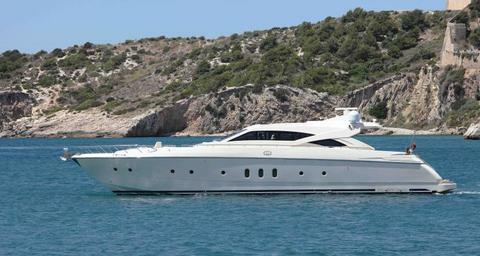 The Dalla Pietà 72 is a recently motor yacht with 4 cabins: Master cabin, VIP cabin, one twin cabin (which also has the possibility of extra bunk bed) and one single cabin, so the yacht offers the perfect accommodation for up to 8 guests. 2 Crew. Do you offer boats for hire (not only Dalla Pietà 72) by yourself? 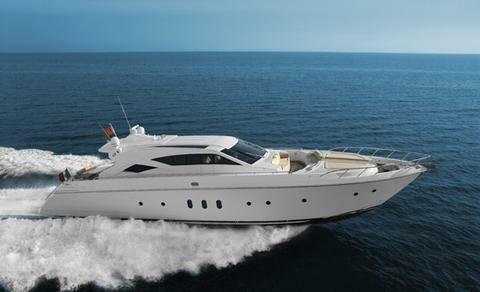 Sign up and add your Dalla Pietà 72 or other yachts for rent in our yacht charter data base.